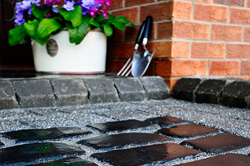 A new driveway is not only an investment in your property’s value, it is a design statement that will offer kerb appeal to your home for many years to come. 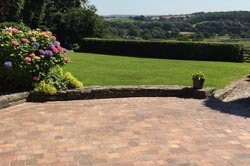 There is a myriad of designs, materials and options available from reclaimed sandstone to colourful clay pavers which can all be laid in a wide variety of patterns. To help you make the right choice for your home and lifestyle, we have put together a collection of our favourite projects for you to have a look through to get inspired. For more guidance of choosing your new driveway design, give us a call and we will be happy to help.